Creating memories that will last a lifetime with this reception decoration dinner. Tirtha’s team created this ‘White Affair theme’ using 4 tiers giant baby breath chandelier, fairy lights, Silver tassel Chandelier and other stunning decoration on the outdoor area. 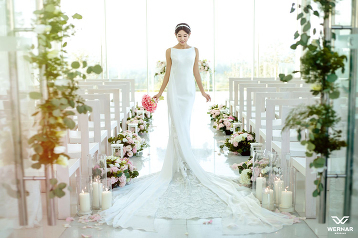 This beautiful fine art bridal portrait is overflowing with elegance and style! A picture-perfect bridal portrait filled with infectious joy! Decor goals right here! 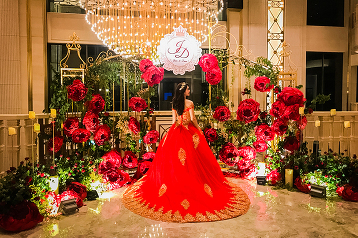 What a stunning vanue and ambiance by Tirtha Bridal! 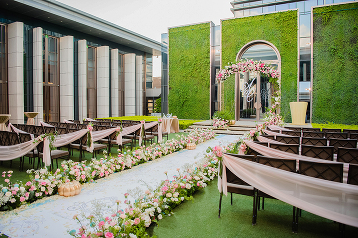 Every detail about this green x pink outdoor wedding is utterly romantic! 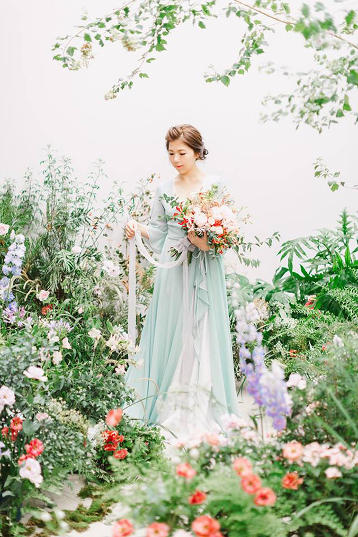 How romantic is this garden-inspired bridal portrait featuring a natural elegant bridal look? 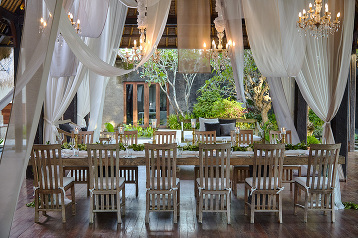 Getting married at this romantic venue in Bali is like a dream come true! 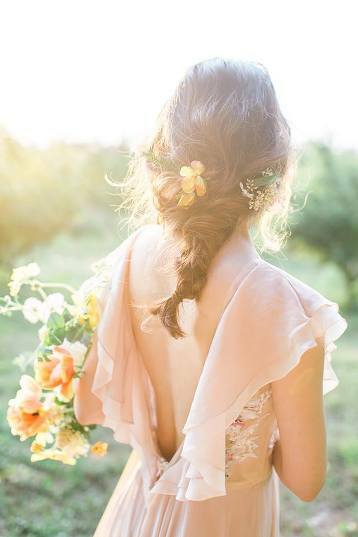 This refreshing rustic bridal look is straight out of a woodland fairy tale! 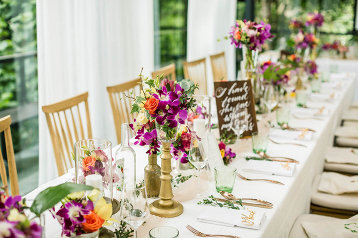 This elegant garden-inspired wedding decor proves that an indoor wedding can be just as beautiful as an outdoor affair! 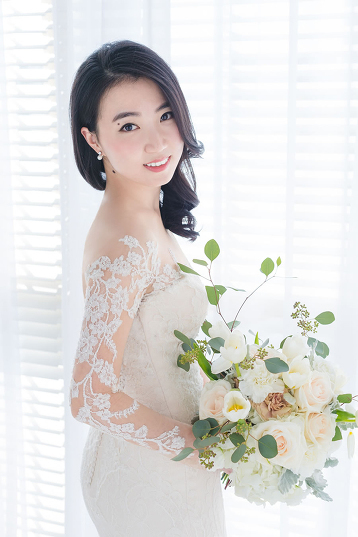 This beautiful portrait featuring a refreshing bridal look is filled with style, elegance, and effortless beauty! 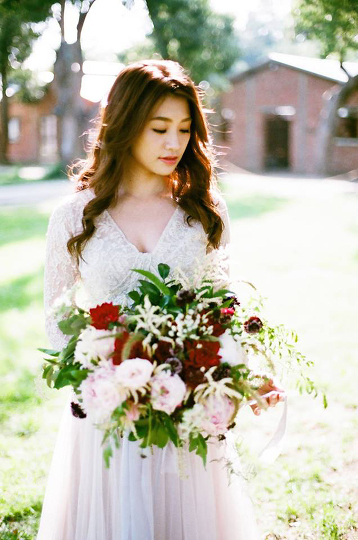 This bridal portrait proves that simplicity is the key to true elegance! 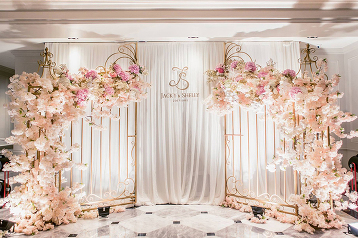 This splendidly beautiful ballroom wedding decor featuring giant floral designs is the definition of classic romance! 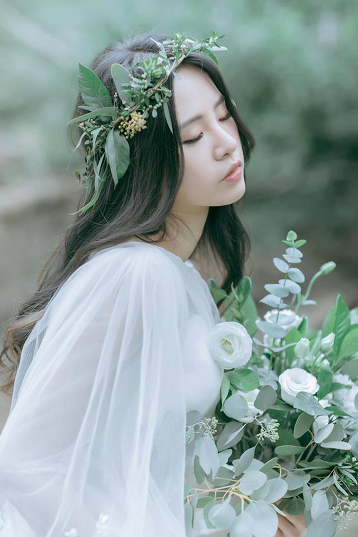 An effortlessly beautiful bridal portrait featuring a stylish and elegant bridal look! 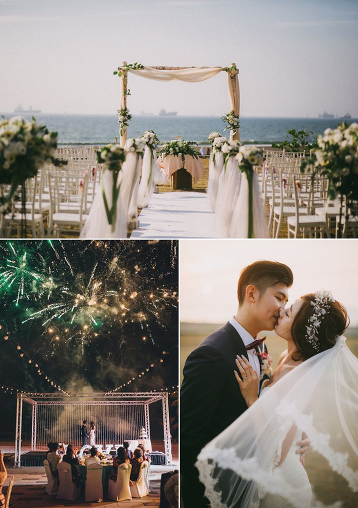 From the ceremony altar to the fireworks at night, every detail about this wedding is captured flawlessly with love. 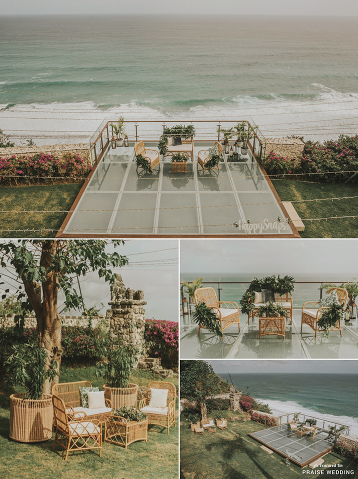 Located right next to the celebrated Tirtha Uluwatu Chapel, the Dining Pavilion was fashioned to enhance the magical experience across every facet of each couple’s extraordinary wedding day. Through the top to bottom glass windows that enclose the venue, the almost 360-panoramic view bestows the magnificent view of the Indian Ocean and it truly represents the best combination of spectacular view, taste and immaculate service. 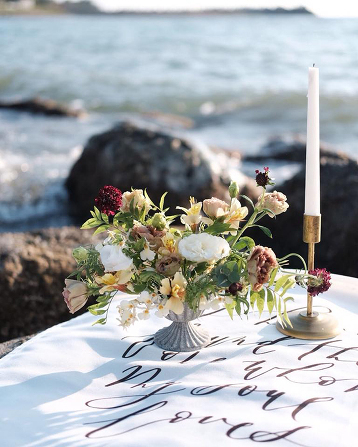 Refreshing and beautiful beach wedding table decor featuring a romantic fine art centerpiece! 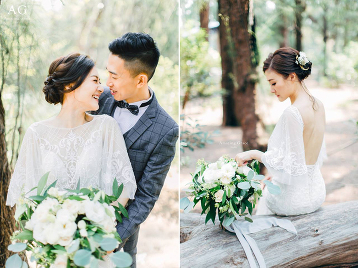 An utterly romantic fairy tale outdoor wedding featuring refreshing greenery and pure romance! 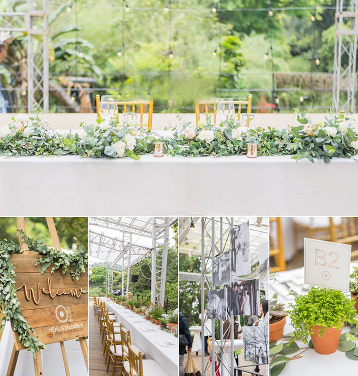 Your wedding is the ultimate excuse to have greenery dripping from every corner and table! 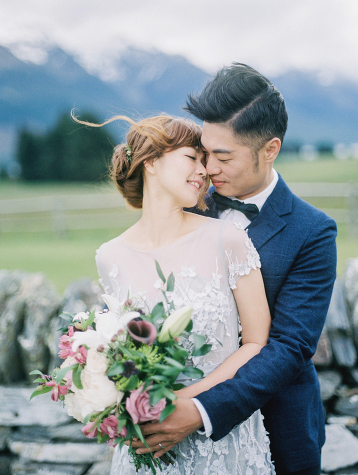 A picture-perfect wedding photo filled with infectious joy and natural romance! 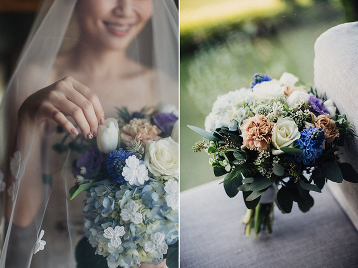 With this unique “something blue” bouquet in hand, the style of your wedding will be sky-high! We’ll never get over the romance in this refreshing engagement session! 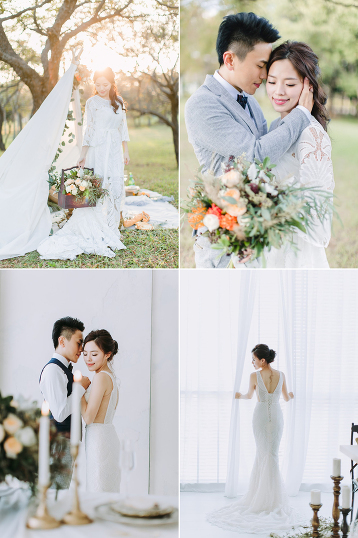 We cannot deal with the level of style and romance in this light-filled bridal session! 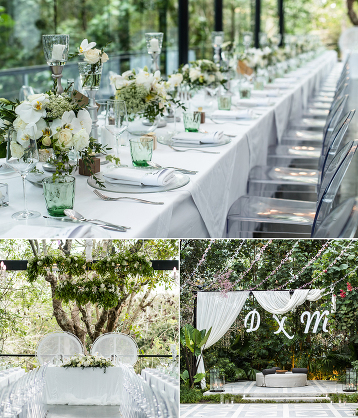 Tirtha Bridal’s romantic Glass House in Bali will make your fairy tale dreams come true! 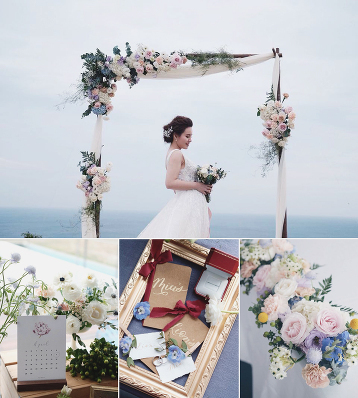 Every detail of this oceanside wedding decor is utterly romantic! A picture-perfect engagement portrait filled with endless love! 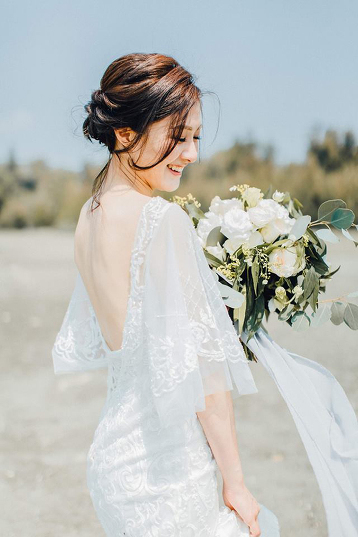 This refreshing bridal portrait featuring an elegant minimalist dress is making us swoon! So drawn into the refreshing magic of this prewedding session featuring an endlessly beautiful bridal look! 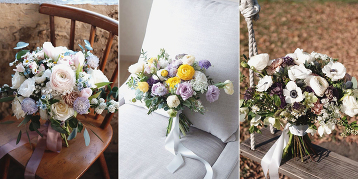 In love with these refreshing customized bouquet arrangements perfect for spring and summer weddings! An ultra chic and stylish bridal portrait to dream of all day! 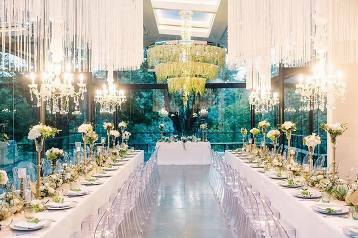 The Glass House by Tirtha Bridal One of the stunning additions to Tirtha is the magnificent Glass House. It has been in its full operation since December 2016 and perfect to accommodate up to 100 people in its breathtaking indoor and outdoor space. 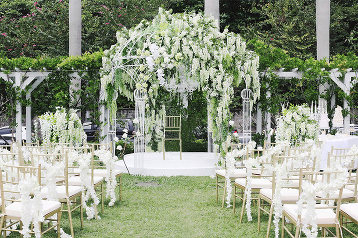 It also features magical garden wedding and outdoor reception areas with exceptional thematic garden themes. 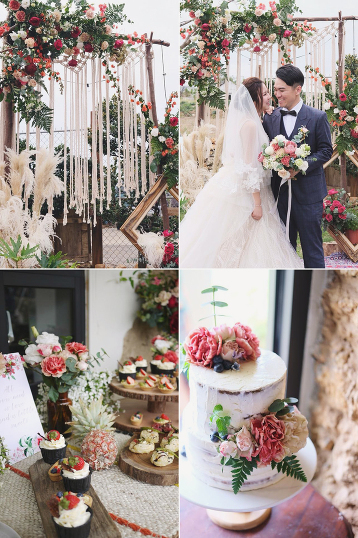 This romantic outdoor wedding is filled with boho-chic floral details! 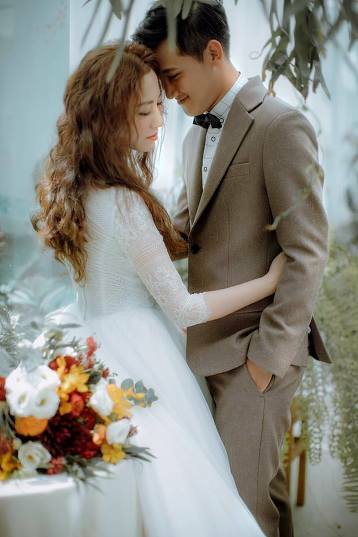 A picture-perfect wedding photo filled with endless love and natural romance! 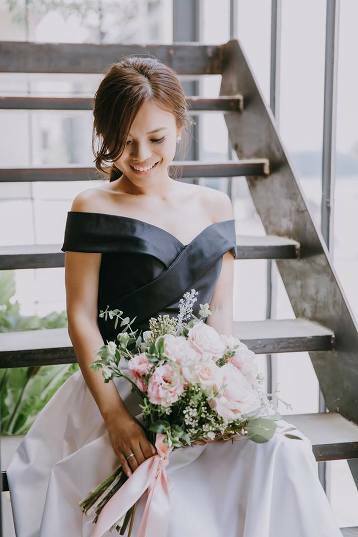 This portrait featuring a chic bridal look is filled with style, grace, and timeless beauty! 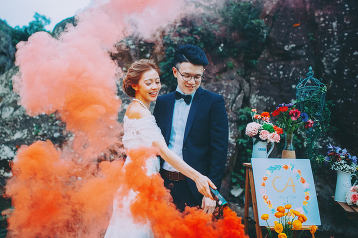 A creative engagement session featuring vintage-inspired artistic details and beautiful color pop! 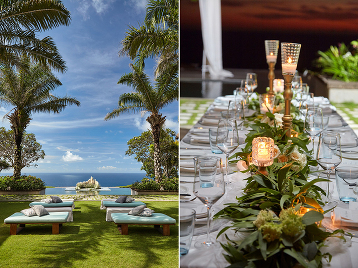 A multi-function oceanside wedding venue with incredible tropical view and decor!